Russia today comprises 85 federal subjects, or regions, including the city of Sevastopol and the Republic of Crimea, whose annexation in 2014 remains unrecognised by the international community. Historically, regional politics has always been an important priority for the Russian Empire, Soviet Union, and post-Soviet Russia. In school textbooks, the medieval era of fragmentation is presented wholly negatively. Meanwhile, the imperial conquests of Central Asia and Siberia were accompanied by harsh repression of uprisings. 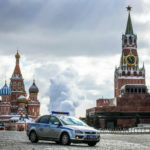 In the 1990s, it was the regions which often determined the policy of the Kremlin; the weakened federal government in Moscow simply could not control all the federal subjects, which obstructed reforms and important presidential decisions. After Vladimir Putin centralised state power, regional leaderships lost their prior influence. In fact, the lost so much influence that today the heads of most regions are appointed personally by the president, and regional elections which are held are almost inevitably won by the Kremlin’s candidate. Who are these people today? And what influence do they have on Russian politics? There are three aspects to federalism in any modern state: administrative, political, and fiscal. The first concerns taxation, and determines whether collected revenue is allocated to regional or municipal budgets, or instead to trust funds. It also regulates the redistribution of these funds; for example, are regions required to support each other financially (as in Germany), or does this fall under the remit of the central budget (as in Russia)? The political aspect of federalism concerns how accountable politicians are to both the federal authorities and ordinary citizens. For example, are regional governors directly elected by citizens, or appointed by municipal representatives? Are they appointed by the president himself? Finally, the administrative aspect of federalism delegates powers to the constituent parts of the federal state. For example, do regional authorities have the right to determine health policy as in Sweden, where almost all such decisions are devolved? Can they pass decisions on law enforcements, as local authorities in the United States do? In Russia, the answers to these questions are not so simple. Federalism is a more cunning affair. As Andrei Starodubtsev has noted, the Russian government deftly invokes “joint powers” when federal legislation permits a region to pass and implement its own rulings or establish its own regulations. And this is assuming that Moscow has not already beat them to it by forbidding such moves in advance.) However, Russia’s regions are actually unable to effectively operate once “joint powers” are invoked; hey are hampered by a lack of budgetary funds, the poor quality of local government, and the lack of effective mechanisms for the region to advocate for its interests in Moscow. Last but not least comes the Kremlin’s natural desire to ensure the loyalty of regional elites and the populations they nominally represent. 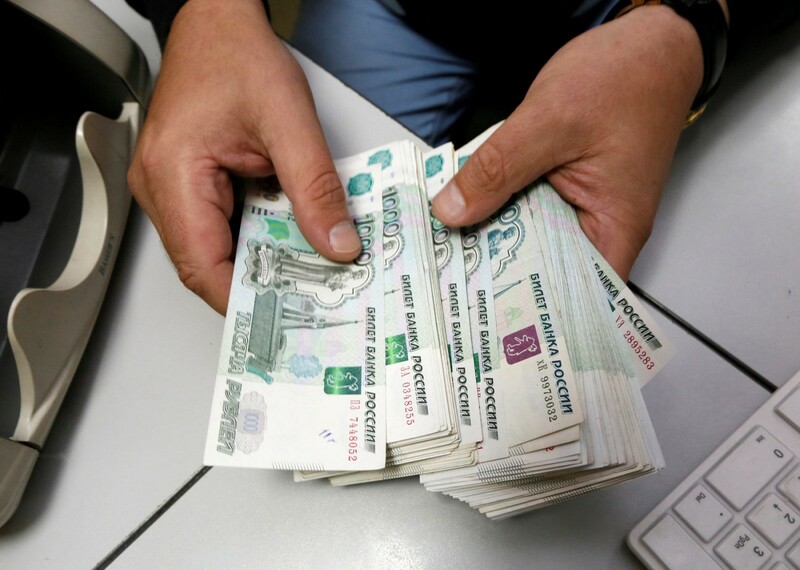 According to the OECD’s estimates from 2014, regional expenditures account for 58.4% of Russia’s national budget. This is a much larger share than other federal states. However, only 38% of all tax revenue in Russia goes towards regional budgets. Most of this revenue is generated from personal income tax and corporate income tax, which the regions would hardly manage to regulate by themselves. 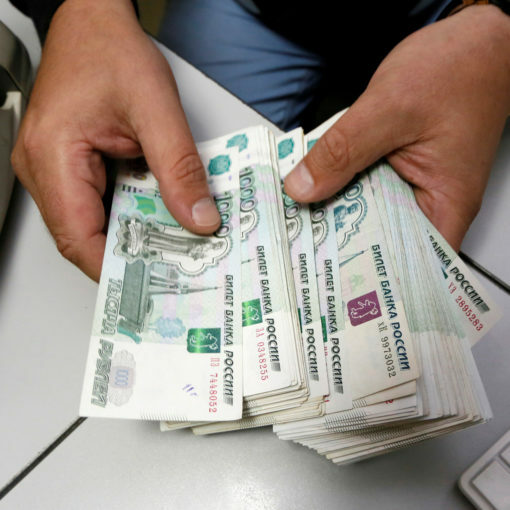 The result is simple: Moscow manages most of the money, and the regions are obliged to pay up. The inadequacies in regional governance are compounded by poor quality of administration and a lack of civilian control. For example, effective federalism necessitates not just decentralised tax collection, but also parliamentary procedures for reviewing budgets, safeguarding the transparency of financial mechanisms, and ensuring effective influence and oversight from ordinary citizens. In sum, regional representation to the federal authorities is poorly developed and only minimally effective in Russia today. 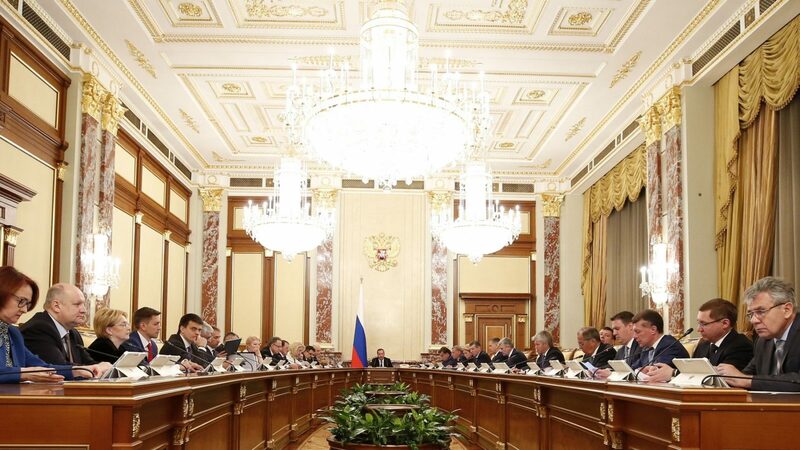 Politically loyal regions nominate pliant representatives to the Federation Council, where all the required bills, including the budget, are speedily approved. 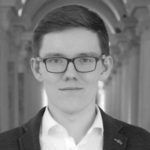 There are no institutions in Russia today which could represent the interests of regions on the federal level, let alone the real representation of citizens in both federal and regional parliaments. Thus Moscow is forced to prioritise political control over the effectiveness of regional governance. And the former wins out every time. Russia’s regions had begun to play an important role in the country’s politics before the collapse of the Soviet Union. At a rally in Tatarstan in August 1990, during the heated struggle for power between the Soviet and Russian authorities, Boris Yeltsin uttered the famous words “take as much sovereignty as you can swallow. But think about the fact that you’re located right in the middle of Russia.” These words set the tone for Moscow’s policy towards the regions; a policy which lasted until approximately 2004. 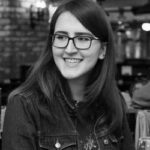 As Irina Busygina notes, despite the seeming decentralisation of power in Russia throughout the 1990s, relations between the federal centre and the regions were largely subject to Yeltsin’s informal bargains with the regional elites. Yeltsin used these arrangements to bolster his own political support, respond quickly to crises across the country, and balance the influence of big businesses. The regions, for their part, took advantage of the administrative and political weakness in Moscow to jockey for additional resources and block bills they disliked. Eventually, the Russian regions began to “feudalise.” This meant that local elites ruled their regions as fiefdoms, gradually distancing themselves more and more from both the dictates of the central government and the interests of their own citizens. Those days are not fully behind us. For example, echoes of that period can still be seen in the Belgorod Oblast, in south western Russia. 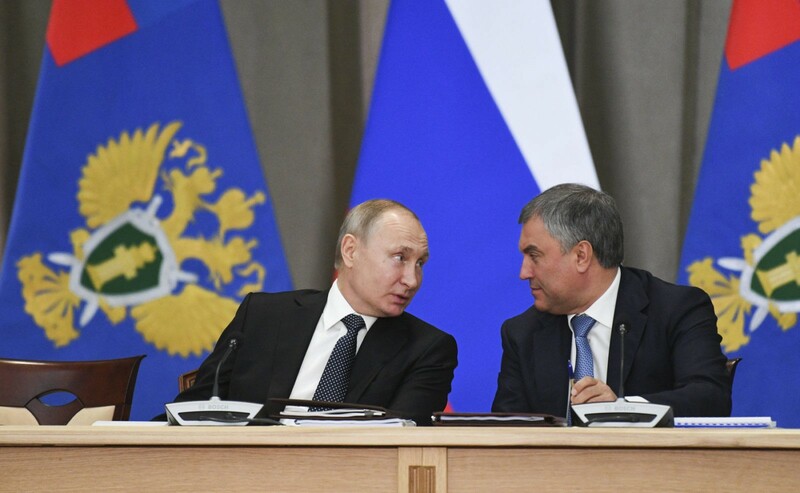 Yevgeny Savchenko, who has been governor of the region since 1993, has adroitly made a place for himself into power verticals past and present. With the rise of Vladimir Putin, this independence for governors of Russia’s federal subjects came to an end. Federal districts were created, which each included several regions and were overseen by a presidential representative. 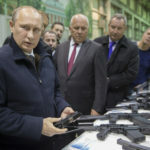 Putin also appointed federal inspectors to investigate the situation in the regions and “bring regional laws in line with federal ones.” As Riddle has already noted, most of these presidential representatives turned out to be security officials. In 2002, governors also lost their right to sit on the Federation Council, their places are now occupied by representatives of regional parliaments and governors. By 2004, Russia’s regional governors had become mere functionaries of the Kremlin. They were now appointed by regional parliaments, which are controlled by the ruling United Russia party. As a result, the “feedback loop” between the regions and the federal centre was broken. Governors were interested in their reappointment, and that depended primarily on two factors: the ratings United Russia and Vladimir Putin received in their region. The reinstatement of direct gubernatorial elections in 2012 did little to increase real regional autonomy. The “municipal filter” system made sure of that, and Vladimir Putin still remained the referee. 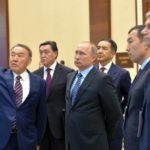 In general, the only regional politicians who became governors were either those directly appointed by Putin, or those who received his blessing by appearing alongside him in well-publicised high level meetings. After this “rite,” elections generally went smoothly and provided the desired outcome. 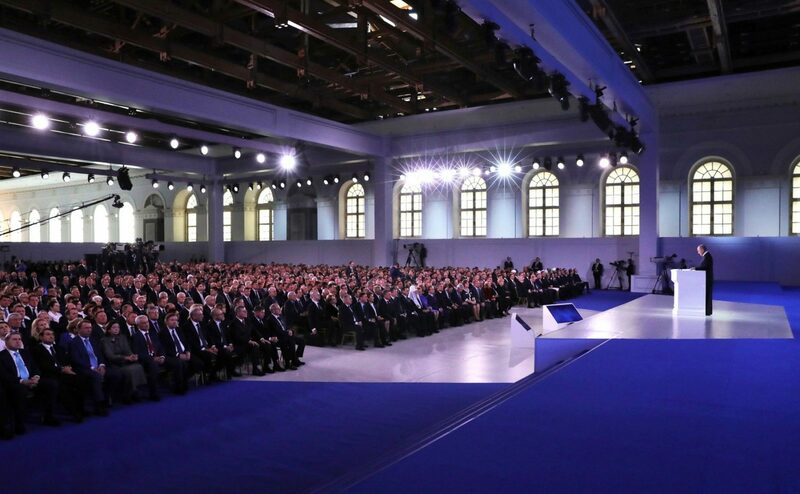 Over the past 28 years, Russia’s regional governors have been transformed from local political strongmen (who at times represented an existential threat to the state’s integrity) to obedient servants of the Kremlin. Their main objective today is to preserve the status quo; their political future depends on their relations with Moscow and with federal law enforcement agencies. So, what good can they do? 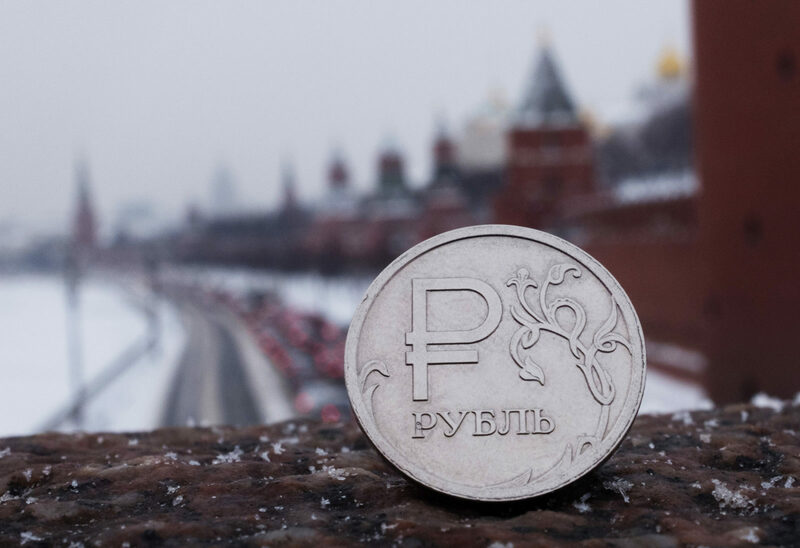 Russia’s fiscal centralisation hampers the ability of regional authorities to improve the living standards of ordinary people across the country. 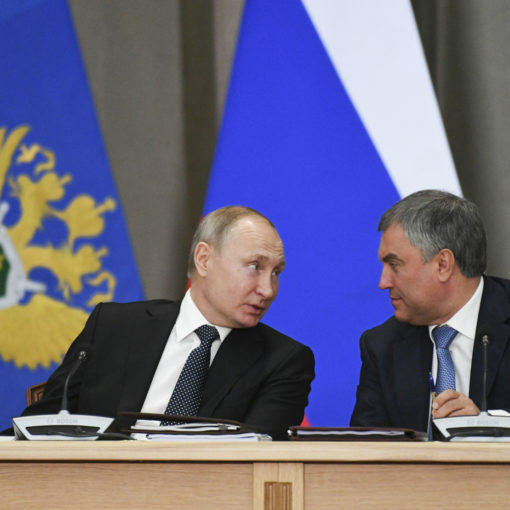 Regional authorities’ ability to effect change is largely determined by their capacity for lobbying their superiors and Moscow’s attitude towards them. Opposition simply does not feature into this system. The cancellation of direct gubernatorial elections and centralisation of power led to a fundamental shift in relations between the federal centre and regions. 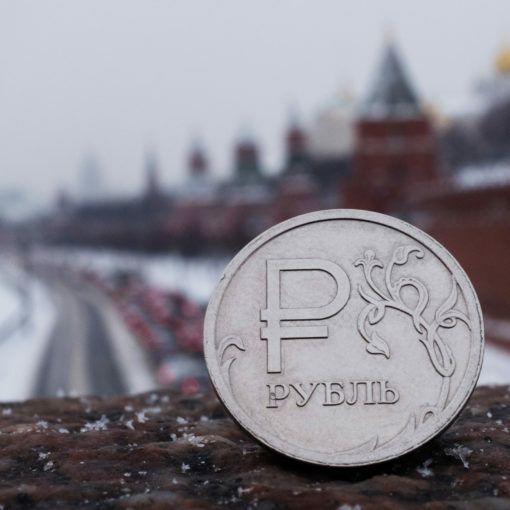 Namely, the latter’s ability to influence Russia’s development became less institutionalised, pivoting towards informal agreements and pressure. In researching this article, we analysed the biographies of Russia’s 85 serving governors, including those appointed as recently as November and December 2018. All information was obtained from public sources, and featured educational background and silovik links (meaning relations with or experience in law enforcement, security, or military bodies.) 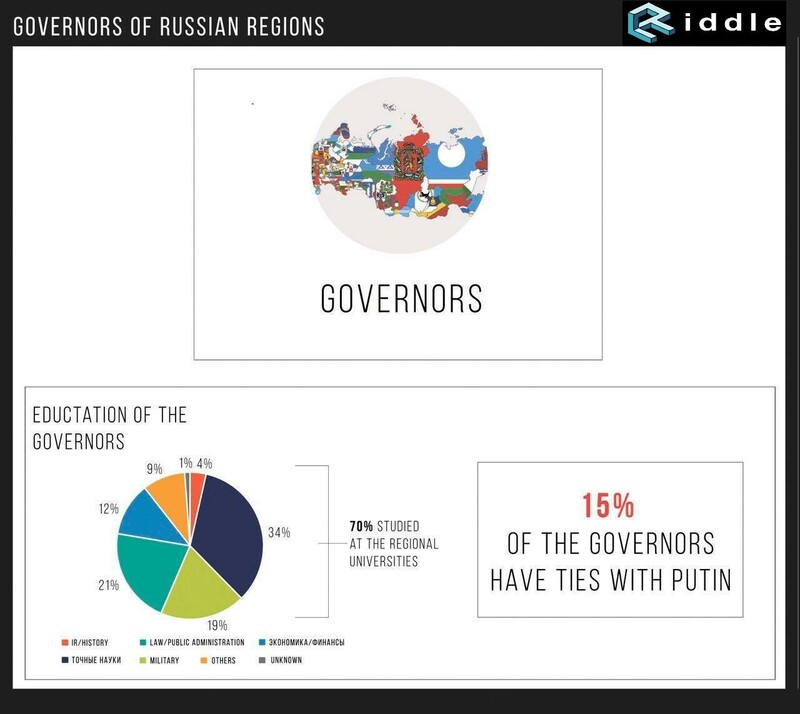 We also searched for any confirmed evidence of governors’ personal ties to Putin before being appointed to their positions, as well as any other qualitative data which could help us characterise each individual. Some 34% of all acting governors received their first degree in the hard sciences, and 21% in law. A further 10% were trained in institutions linked to the security services, and 12% had been awarded degrees in economics or finance. As in our previous articles, we assume that the first higher educational qualification is the most decisive on these individuals’ career trajectory, while further degrees often serve as advanced training. Just 35% of serving governors pursued a further degree, on average eight years after receiving their first. Interestingly, despite the fact that only 10% of governors received their first degree in law enforcement, approximately 18% went on to work in law enforcement agencies, mostly the armed forces, police, and prosecutor’s office. 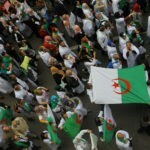 Finally, we tried to establish a relationship between our indicators and the relative political position of the region. The latter was established using two ratings which measure the effectiveness of executive power in the regions: the National Rating of Governors, compiled on the basis of a qualitative analysis of executive power by local experts, and the rating of the St. Petersburg Politics Foundation. The correlation coefficient was 0.5, which demonstrates a fairly average relationship between the given indicators. 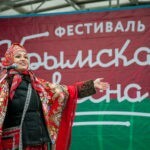 This is due to the two institutions’ differing indexing methodologies; while the St. Petersburg foundation’s rating focuses more on electoral performance and governors’ political prospects, the National Rating of Governors focuses on the socio-economic condition of the region the governor rules. Being a governor in Russia today is no easy feat; local citizens think that regional governors are to blame for all of their woes. It’s true that the position stil brings many powers, but it also means also many responsibilities. Meanwhile, most of the funds needed to perform those responsibilities must be requested from Moscow. As such, withholding those funds provides an easy means for the federal centre to remove negligent governors. 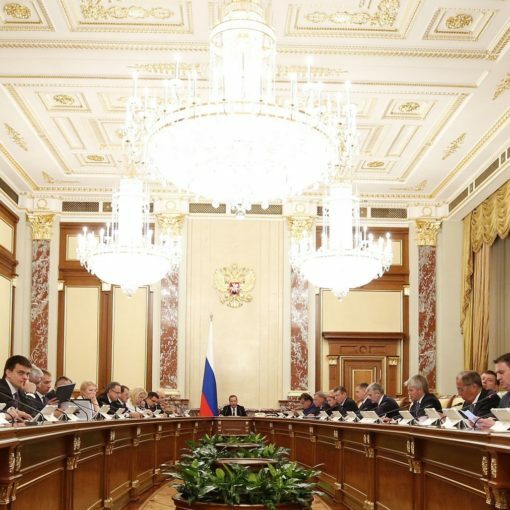 Has Russian federalism died, or is it just sound asleep? Perhaps it’s too early to write its obituary. Russia is an immense country which faces a multitude of problems on the federal and local levels. Its political situation is deteriorating, and there is every reason to believe that renewed demands for federalism could appear as soon as the authorities in Moscow reveal the scale of their weakness and incompetence. Driven by the desire to keep their posts, the country’s governors become important domestic political players again, demanding meaningful opportunities to govern their regions once more. Read first part of a series ‘Russia’s Human Resources’ – People and Problems: Who Really Governs Russia? A new generation of government officials is gradually emerging, but old hands in Russia’s institutions have been unwilling to make space for fresh faces. Previous post How Trustworthy is Russia’s New Optical Scan Voting System?